Symptoms of H Pylori Bacteria are often tricky to detect. The “classic” symptoms are gastrointestinal symptoms such as abdominal pain, bloating, heartburn, nausea etc. ; and it is the CAUSE of most stomach ulcers. But rarely are the Symptoms of H pylori bacteria of the “classic” type. In fact, the majority of people who are ill from the H pylori bacteria have no stomach problems whatsoever!! Most of the time conventional medicine will not even begin to suspect or look for the H pylori bacteria unless they have pain, heartburn, or Stomach Burning- and often they will not even test for it with those symptoms. But astute practitioners know that H pylori symptoms can be ANYTHING at all! They know that they should suspect and test for the Helicobacter Pylori Bacteria in essentially everyone with any chronic health problems. Why would anyone suspect the Helicobacter pylori bacteria, a bacteria that infects the stomach if they have no stomach problems?On the surface it doesn’t seem to make any sense, but it will begin to make perfect sense to you in a few moments. The Helicobacter pylori bacteria, more commonly called H pylori, is a very common bacteria that is found in the stomach lining of up to 50% of the world’s population. It was first discovered by testing gastric ulcers. Findings showed that it was almost nearly always present when ulcers were there. And it wasn’t just coincidence, this bacteria is the CAUSE of many stomach ulcers, but it also contributes to chronic health problems. Interestingly, H pylori is FREQUENTLY found in the stomachs of people who do not have ulcers! But H pylori infection, IS an INFECTION and this infection causes inflammation in the lining of the stomach. Sometimes to a great degree, sometimes to a lesser degree. It's this inflammation which causes any number of symptoms, or no symptoms at all! Generally none of which are consistent from person to person. The most common symptoms of H pylori infection are fatigue, weight gain, depression, and chronic illness. If those symptoms sound familiar, it’s probably because they are the same symptoms of Gluten Sensitivity as well as being the same symptoms that approximately 50-65% of all Americans complain of on a daily basis! Coincidental? I don’t think so. And Subtle Food Allergies that can make you feel terrible! So while the most COMMON symptoms of H pylori infection are fatigue, weight gain, depression and chronic illnesses, they are certainly not the only H pylori symptoms that can occur. Really, just about ANY problem that you might have COULD be due to H pylori infection. Could serious diseases like Autoimmune diseases, dementia, cancer, and heart disease be symptoms of H pylori infection? One study shows that H pylori infection causes a condition called Autoimmune Atrophic Gastritis in a very small subset of patients with a disorder called pernicious anemia that causes them to become Vitamin B12 Deficient. And another study showed significant Improvement in Rheumatoid Arthritis with H pylori Treatment. A serious blood disorder called Immune Thrombocytopenic Purpura (ITP) tends to significantly improve or go away when H pylori is treated. And while H pylori has long been known to be a cause of stomach cancer, the link between Gastric Lymphoma and Helicobacter Pylori Infection is not nearly as well known. In fact, in up to 60% of cases of Gastric Lymphoma, the lymphoma (a type of cancer- remember) goes completely into remission with Helicobacter Pylori Eradication. Read that line again and think about the implications of it; getting rid of a BACTERIA is a CURE for lymphoma! Additionally, H Pylori has been implicated in raising a toxic substance in the blood called homocysteine, leading to a condition called Hyperhomocysteinemia which has been implicated in both heart disease and dementia. 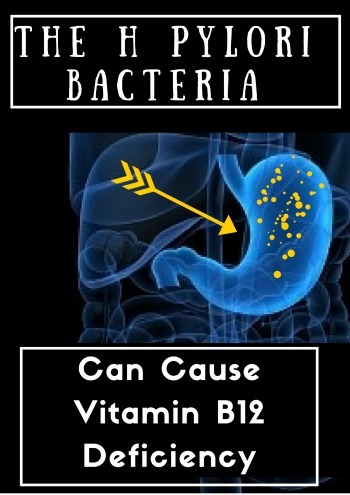 In fact, because the H Pylori bacteria leads to deficiencies of Vitamin B12, having an H pylori infection can lead to all sorts of Mental Changes from B12 Deficiency, including Alzheimers! So, if the H pylori bacteria can cause at least two types of cancer, one specific autoimmune disease, be a risk factor for heart disease and dementia, then it is logical that it can at least contribute to symptoms of many chronic health problems. Another validation of this theory is that practitioners that regularly test for H pylori infection have found that their sickest patients, who frequently have an autoimmune disorder, have H pylori infection in extraordinarily high percentages. And they tend to feel significantly better when they get rid of their infection. Are Your Symptoms from H Pylori? Helicobacter pylori symptoms are most often seen in the most chronically ill patients even though those problems don’t seem to be in any way related to classic Symptoms of H Pylori Bacteria. So what ARE your chances of having the H pylori bacteria? Actually, there is an easy formula. Generally the older you get, you increase your chance of acquiring the H pylori bacteria by 1% each year. Therefore, if you are 20 years old, there is a 20% chance that you have it. If you are 50 years old, there is a 50% chance – and so on. 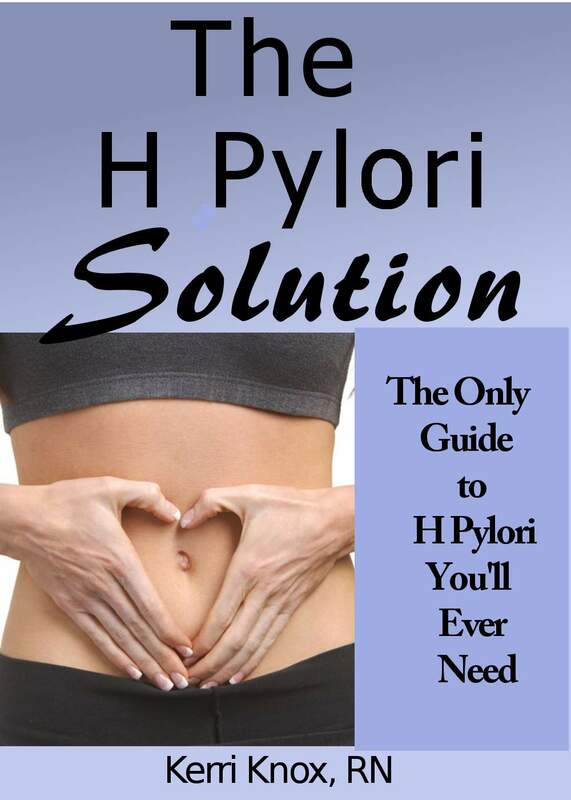 Often a VARIETY of problems will clear up when the H-pylori bacteria is eradicated. So, if you are now wondering if YOUR problems could be from the H pylori bacteria, I can help you to find out if you have H Pylori infection with an easy In-Home H pylori Test Kit. 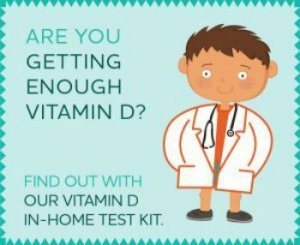 So, how is it possible to do an in In-Home laboratory test for the H pylori Bacteria? Can h pylori cause facial flushing, high BP, or reactive size lymph nodes? Hi ... There is any hope for a vaccine against h pylori? Can H Pylori Still Cause Symptoms Even After Eradication? could h-pylori infection cause an increase in TPO antibodies (hashimoto's)? Hello I'm wondering if I could get a false positive on a celiac blood test as a result of this Helicobacter pylori infection? Will Getting Rid of H Pylori Cure My Depression? Are Antibiotics the Right Way to Treat H Pylori? Can Brain Fog and Blurry Vision Be from H Pylori? Can H Pylori be related to loss of libido and ED? Is there a Holistic Cure for H.Pylori???? cant take antibiotic, they make me depressed and I HAVE H PYLORI, what am I going to do?